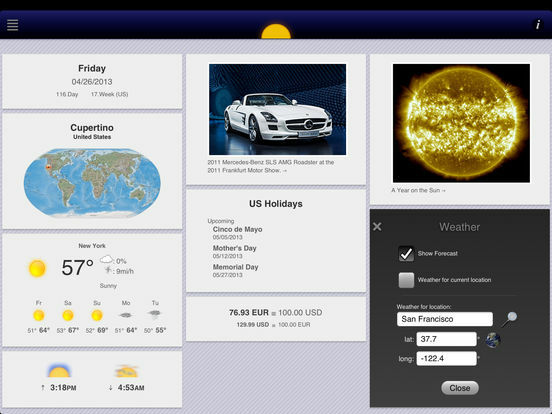 Stay on top of the heap and have all relevant information for the moment in one view. 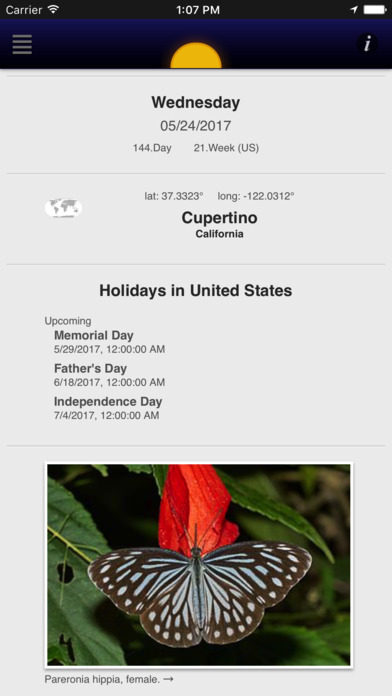 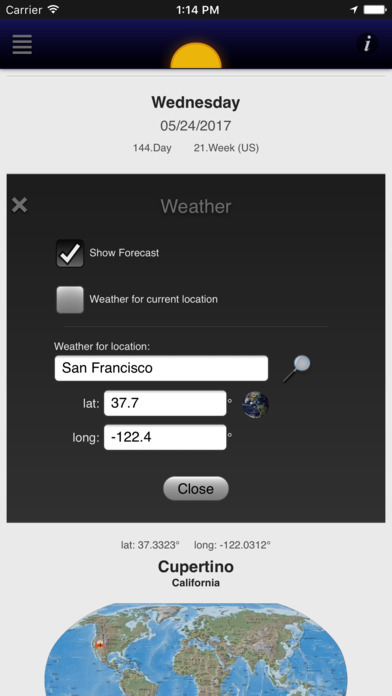 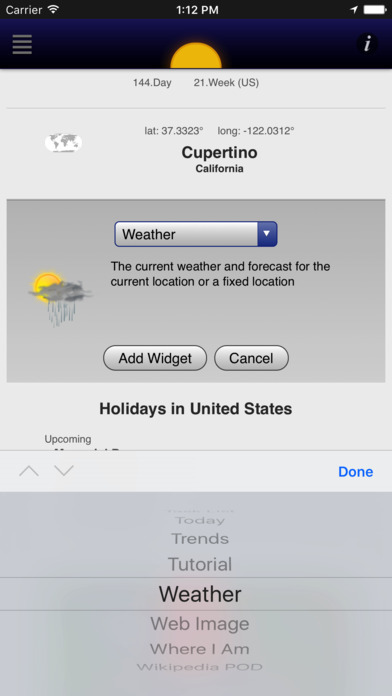 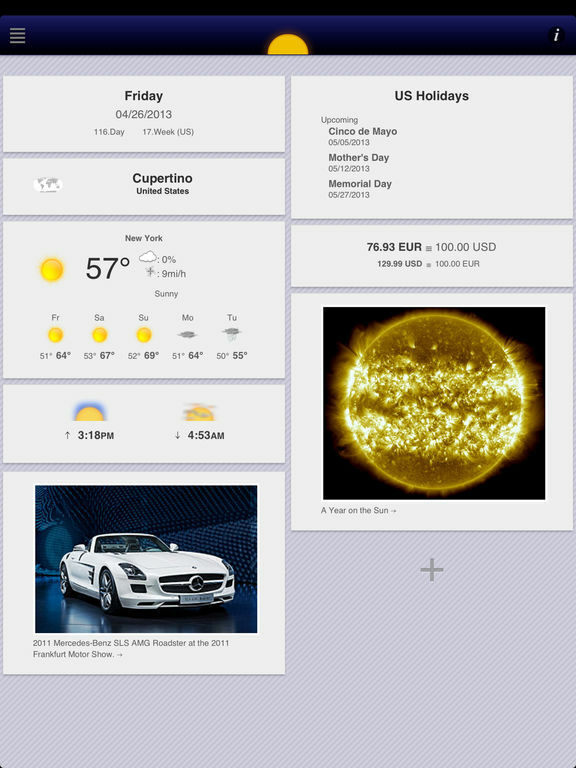 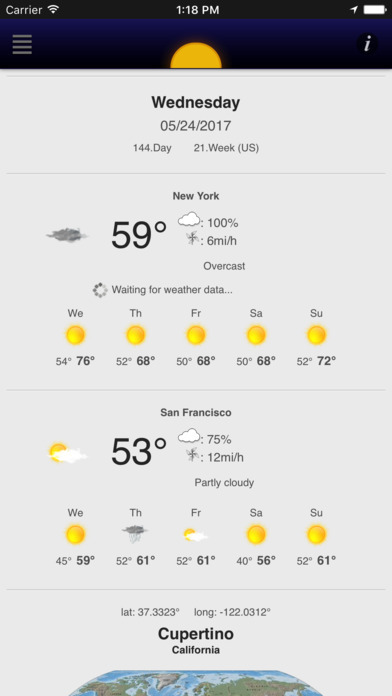 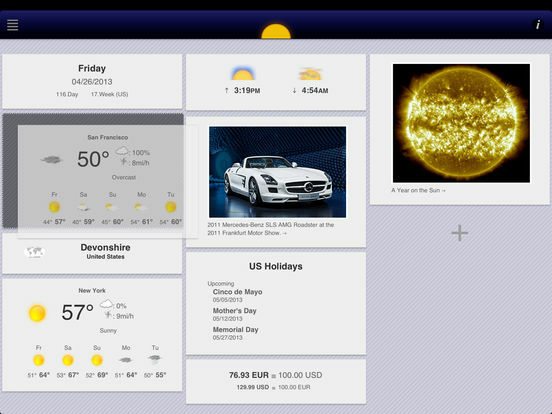 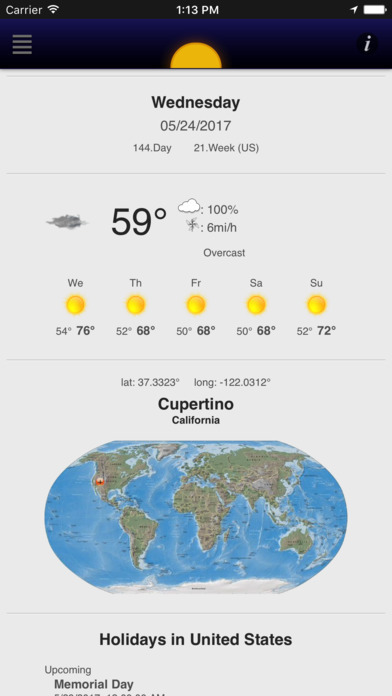 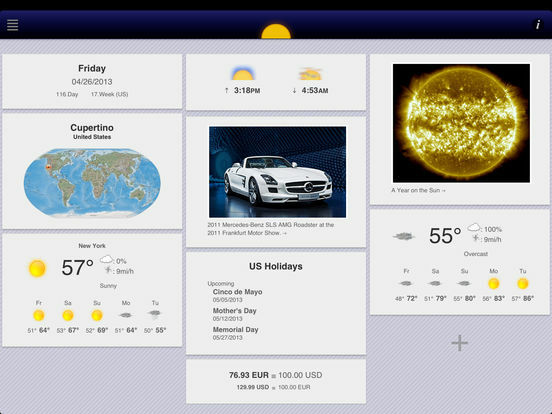 Customize your ≣Heaptop info board by adding different widgets for time, calendar, location and much more. 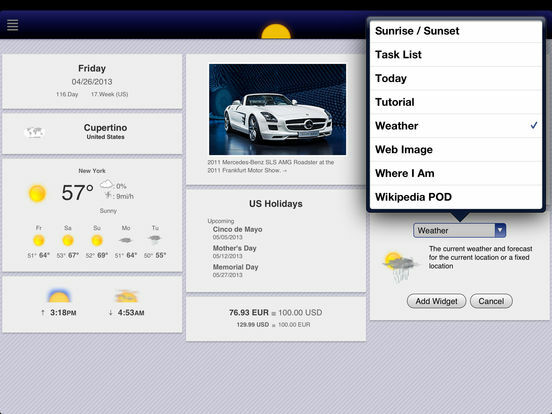 The restrictions of the free version (5 widgets only, Ads) can be lifted by an upgrade.